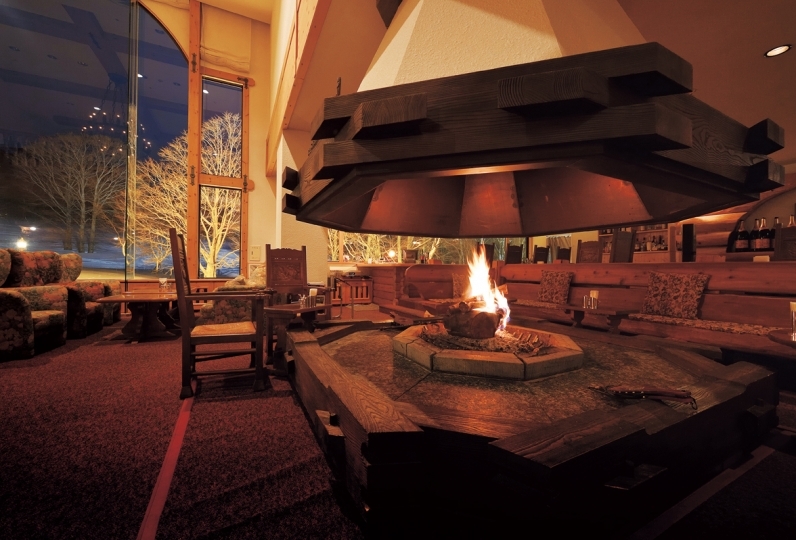 This is Kamisuwa Onsen Shinyu, a hidden gem of a hot spring inn that will heal your heart. 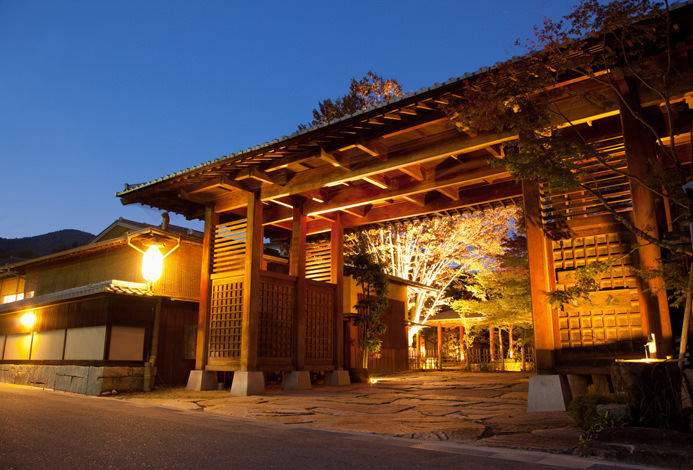 We hope you spend a luxurious moment having a merry adult experience in the city of Suwa that contains the hisotric Suwa Taisha and Takashima Castle. 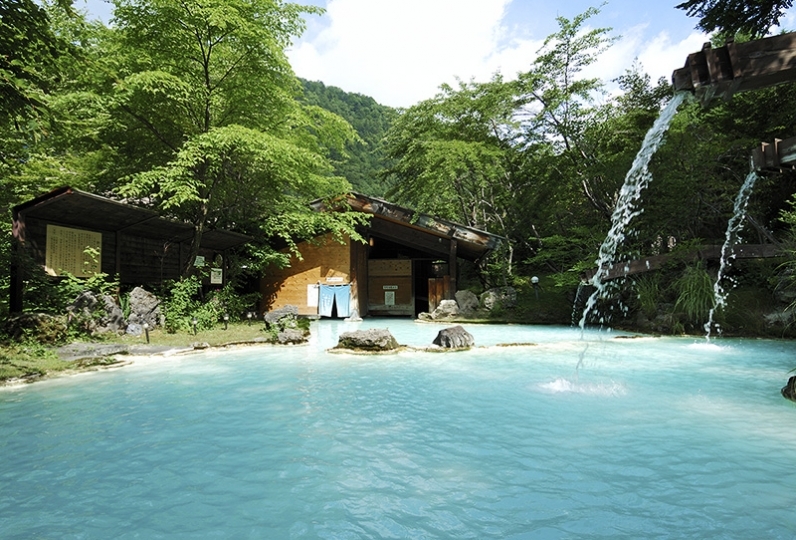 The pride of Shinyu is the hot springs of beauty that will heal both heart and body. Pulling water from the Musui stream, its main pride is in the voluminous amount of hot water. 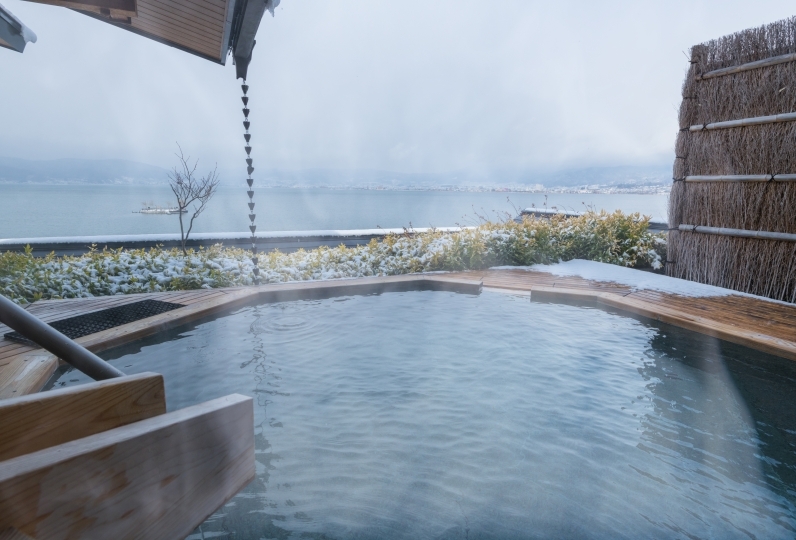 In the public spa with a view of Suwa Lake, there is art by professionals, semi-outdoor spa, and sauna; this space will make you feel as if the weariness of the day unwinds just by being there. One may enjoy a serene time in a guest room while surrounded by the quietness of the lake. 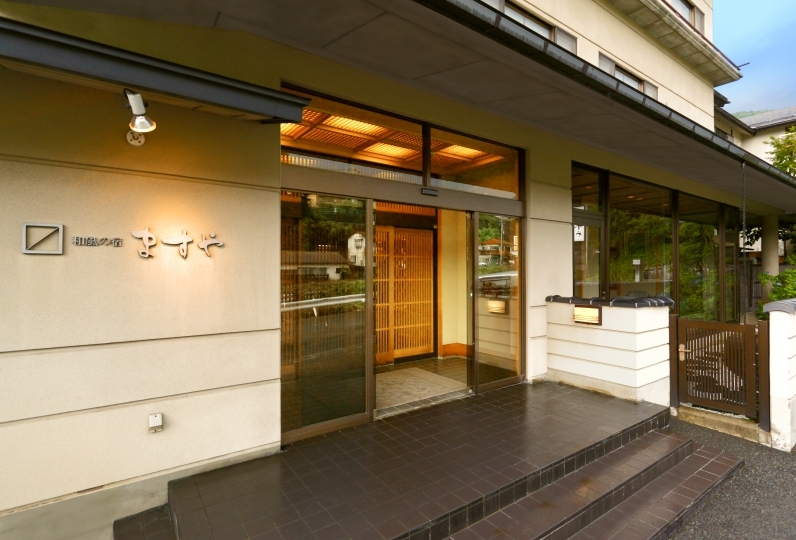 The rooms drenched in Japanese charm will help produce an extraordinary stay that is different from the everyday. The meals that punctuate your stay are a crafted Japanese kaiseki "Mikozen". One can eat seasonally changing ingredients in meals that use the beautiful bounty of Suwa Lake and the food-rich bounty of Shinshu. Embraced by silence while in love with the beautiful scenery, we hope you enjoy a stay that is slightly removed from your regular life and will purify your mind. I appreciate your kindness at this time. From the staff who stood outside to all the staff of the staff I feel that they all cooperate and provide very high quality service. Thank you very much. What are the shampoos and conditioners for private rooms and private baths? I want to use the scent is my favorite. 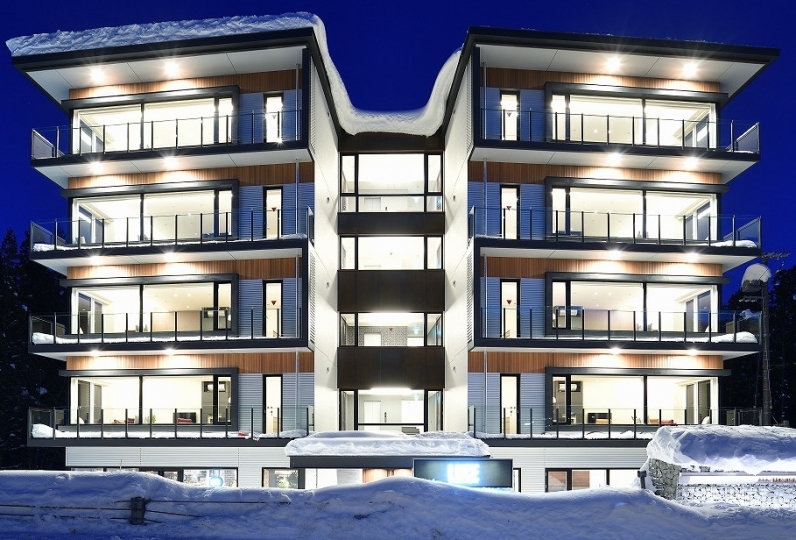 I was relieved to feel comfortable moving to where with the care and smile of all the staff. As I did not usually live together, I was able to spend time with my parents after a long time. Above all, I was delighted that my parents were happy. Thank you very much. 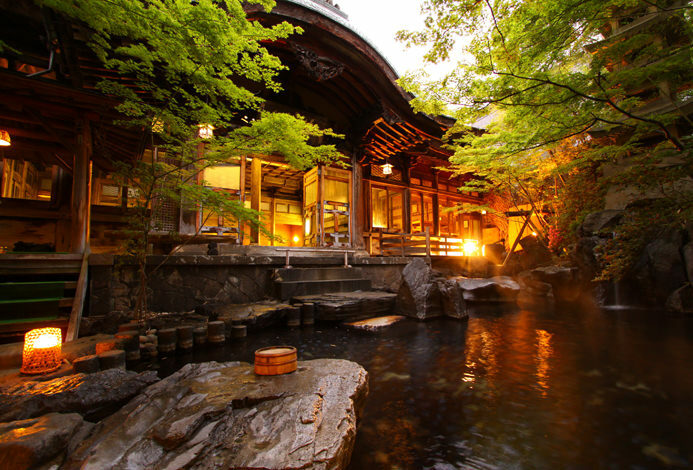 The "Misui Stream" is a house natural stream of Kamisuwa Onsen Shinyu. To further enjoy this natural stream, we have also laid out anti-bacterial and mold resistant tatami. The tatami bath makes it hard to slip and one can be assured that even if one were to fall, it is difficult to be injured. The soles of ones feet will also be warm all the time. 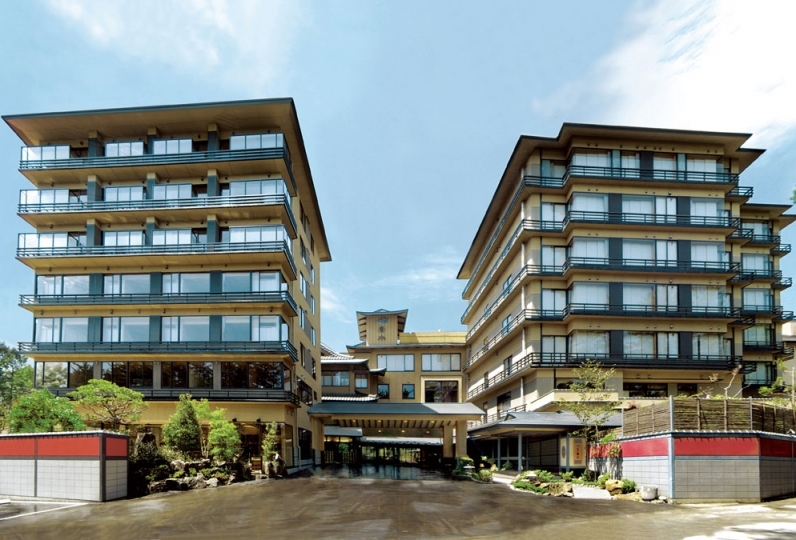 A unique hot spring at Kamisuwa Onsen that gets 75 tons of 61-degree water in 1 day. 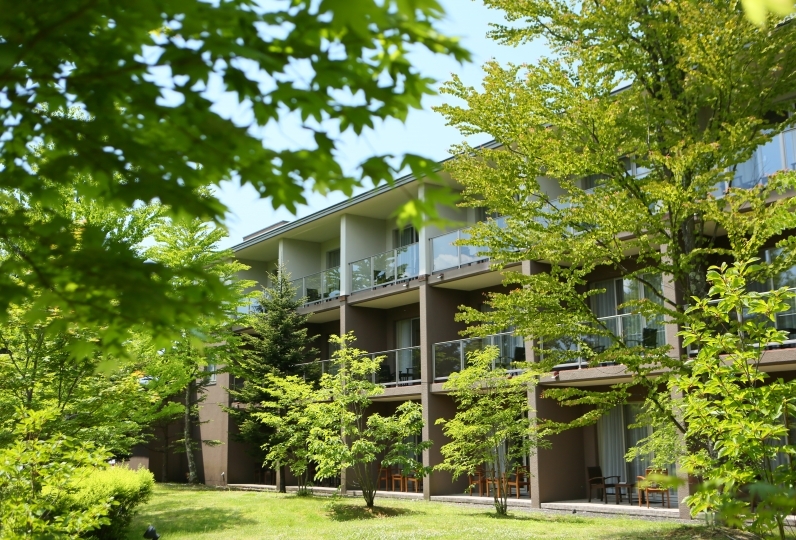 While watching the scenery of Suwa Lake, we hope you enjoy a healing time at a space surrounded in healing art. These reservation baths are charged, but people who fit a following condition may bathe for free. 1. Persons needing an attendant to enter the bath. 2. Persons conscience of their surgery scar etc. Please do not hesitate to contact the front desk on the day of intended use if you are one of the people who fit this description. 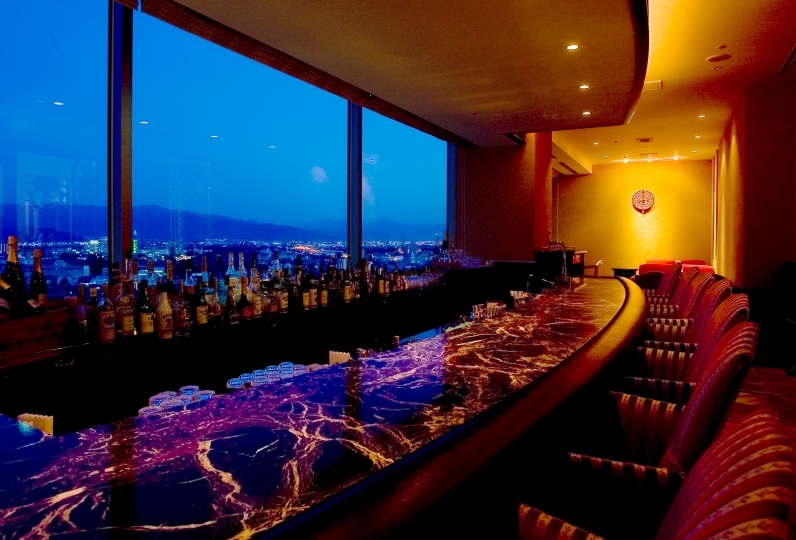 In addition, only persons who fit the above description are allowed to make a reservation by phone in advance. 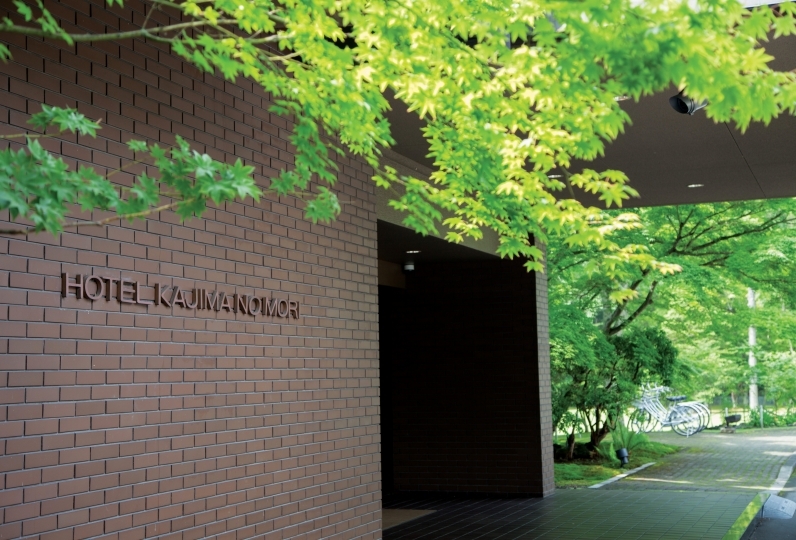 ・This plan does not cover the bath entrance fee (￥150). 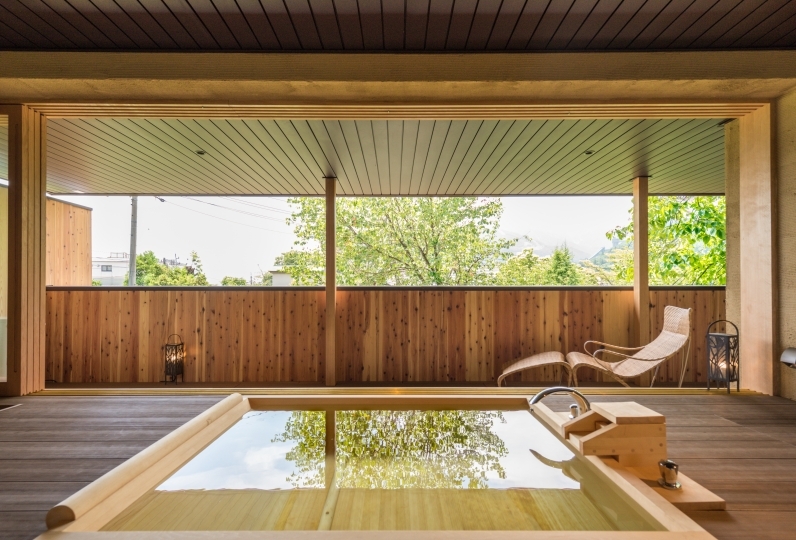 ・The outdoor spa of the public spa is a semi-outdoor spa with roof.